1. MSP is determined for the country as a whole and not region or state-specific. What is an element? How many elements are there? These elements can further be classified into metals, non-metals and noble gases.Elements to the left of the line are considered metals. Elements just to the right of the line exhibit properties of both metals and non metals and are termed metalloids or semimetals. 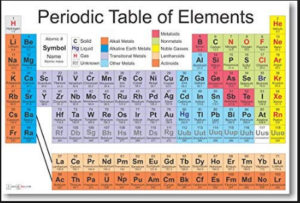 Elements to the far right of the periodic table are non metals. 1. Which of the following is/are not a World Heritage Site(s) in India? All material things are made from atoms. 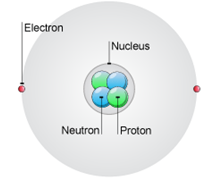 There are just over one hundred different types of atom, called elements. Atoms can join together in millions of different combinations to make all the substances on Earth and beyond. 3. It functions under the Ministry of Electronics and Information Technology (MeitY). 1. “Regulatory Indicators for Sustainable Energy” (RISE) report was released by which of the following? 1. Consider the following statements with respect to Agni-V.
5,000 km and can reach most parts of China. 2. It is powered by three stage solid and liquid propellant engine. 3. It is a part of Integrated Guided Missile Development Program (IGMDP). 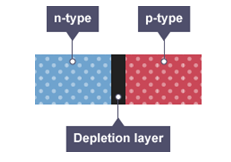 If a crystal of p-type material is joined to a crystal of n-type material a p-n junction forms. 1. 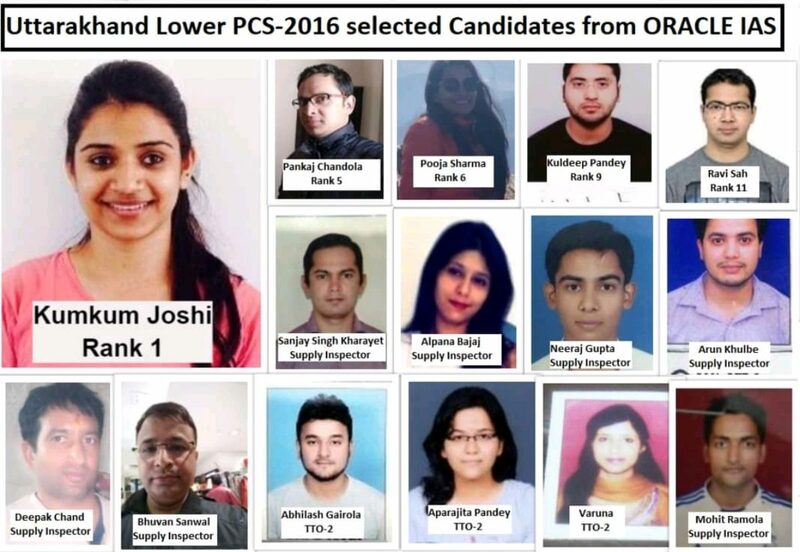 It is an information repository programme, where the ongoing developments in India on various fields are updated online. 2. It is being implemented by the Ministry of Information and Broadcasting (MIB). exposure to the country of their origin.